When couples realize that they are expecting, they begin to indulge in several things that they absolutely like. They are fascinated about coming up with all the possible baby names, thinking of whether it is going to be a boy or a girl, or just go shopping for some random baby stuff. But, one of the most favorite things that all couples like doing is to talk to their little ones. At times, you will find them talking about sweet nothings to the babies. Or, they will just hum their favorite songs. The couples love this indulgence so much so that even the science and research world is intrigued about it. In fact, some of the researchers have even put in their efforts to invent something that will help all the moms-to-be and dads-to-be out there. Here, we are going to be talking about one such research. Babies can start hearing as early as the 16th week of gestation (1). 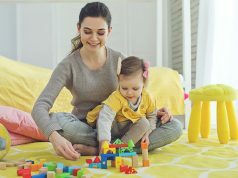 So, the researchers have started figuring out ways through which these early communication skills can be honed. The scientists from the Institut Marquès have developed an intravaginal speaker known as the Babypod. This new innovation can enable moms to stimulate the neurons present in the brainstem of the fetus (2). 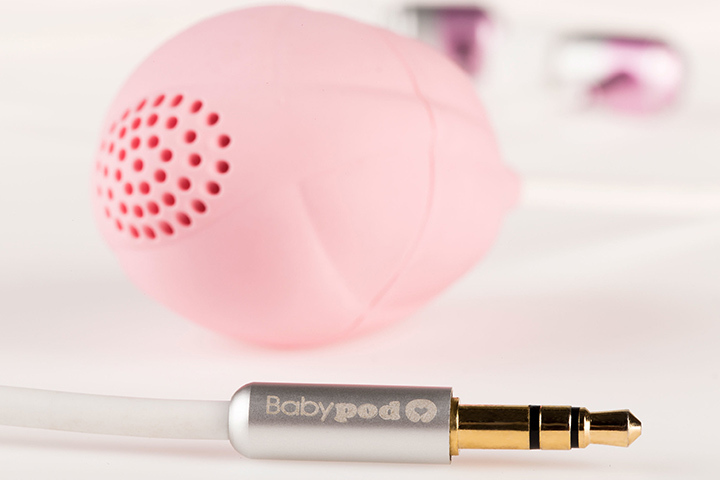 Babypod is a small speaker made of silicon that needs to be inserted in the same way that a tampon is. The music is played directly to the baby inside the womb which may help promote initial attempts of vocalization. The researchers first tried to comprehend the relationship between exposure to music and unborn babies. For this, they tried to provide music to the fetus in two different ways. The first way was by applying headphones around the baby belly. And, the second one was through Babypod. The study showed that babies give a physical response in case of intravaginal music. But, in the case of headphones, the researchers didn’t observe any such response. Furthermore, the researchers from the institute also speculated that the babies could not even hear the music when it was played through headphones. 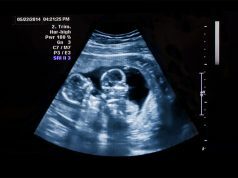 Marisa Lopez-Teijon led the study that tracked the response of the babies within the womb using ultrasound. This monitoring was done from the 14th week until the 39th week of gestation. And, it was found that the babies did show some initial attempts of vocalization. As per Marisa, the babies tried to respond to the intravaginal music by moving their tongues or the mouths. The movement was in such a manner that it seemed like they were making an attempt to sing or talk. This device essentially enables babies to listen to sounds without any barrier that an abdominal wall creates. On the other hand, since the vaginal area is enclosed, the sound only needs to travel from the uterine and vaginal walls to the babies. If you want to use the Babypod, all you have to do is insert it inside and then connect it to the smartphone’s headphone jack. The mom can also simultaneously do the listening by plugging in the headphones to the audio input present on the top. If the babies listen to music in the womb, it can help promote the neural development. The researchers further say that this device also helps the soon-to-be moms to share their first musical experience with the little ones. Babypod only produces sounds up to 54 decibels, which is almost like a hushed conversation. It does not have any Bluetooth, battery, or any other radiofrequency, thus, making it safe for both the moms and the babies. What do you think about this innovation? 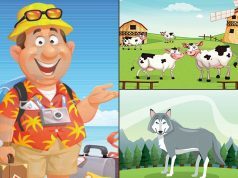 Isn’t it incredible? Share your thoughts with us in the comments section below!